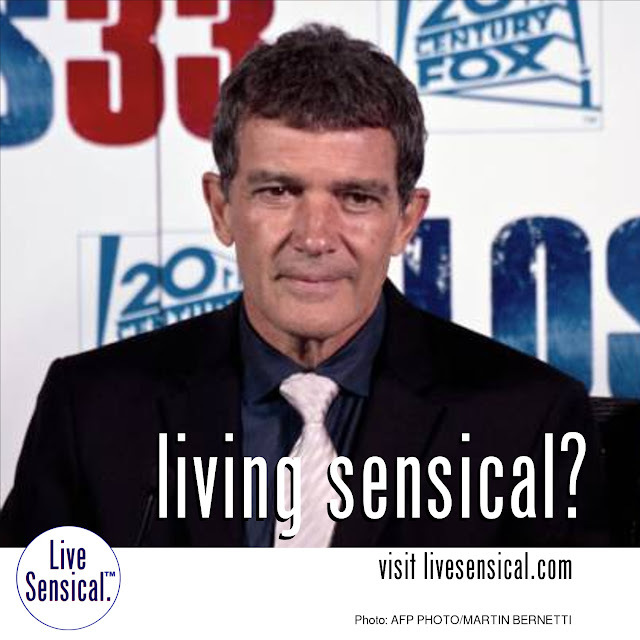 Live Sensical: The 33 - Antonio Banderas - Chilean miners - Atacama Desert - Living Sensical? The 33 - Antonio Banderas - Chilean miners - Atacama Desert - Living Sensical? Spanish actor Antonio Banderas (can livesensical.com) is bringing the ordeal of 33 Chilean miners trapped underground for more than two months to the cinema screen, five years after the drama of their rescue gripped TV viewers around the world.